Definition - What does Succession Plan mean? A succession plan is developed by a company to detail how the owner will transition over a period of time out of the company's day-to-day operations. Succession planning differs slightly from exit planning. Succession planning is based on potentially transferring the owner's role internally to a family member already employed in the business or a member of the existing management team. 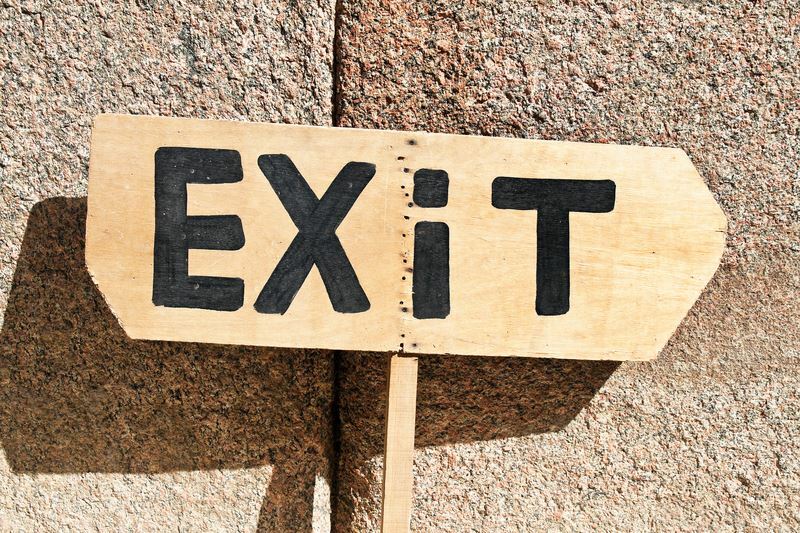 An exit plan implies that there is an external alternative also being considered such as a sale to a third party (strategic or financial buyer) or an initial public offering (IPO). Keep planning relevant - keep the planning process at the top of the priority list.